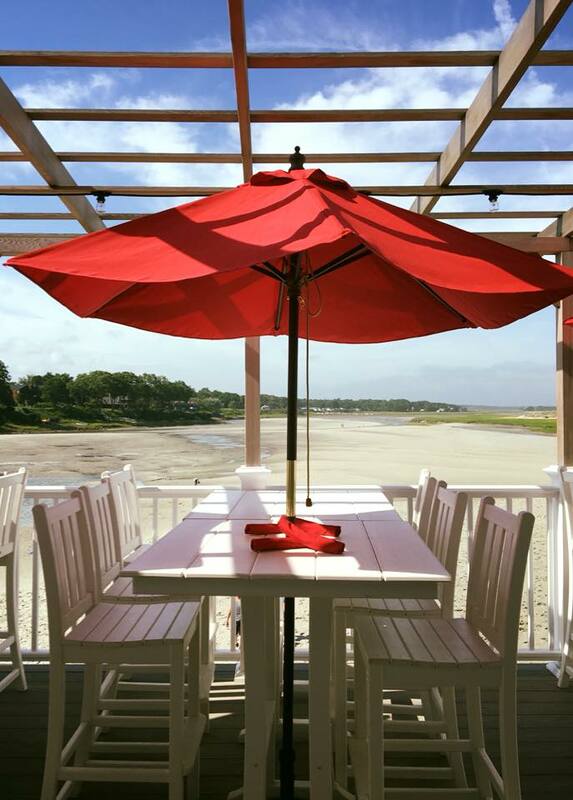 Host your event at ogunquit beach lobster house! Whether you are hosting a corporate retreat, or welcoming a new baby into the family we would be honored to be part of your celebration! We are pleased to offer year round availability for your event. 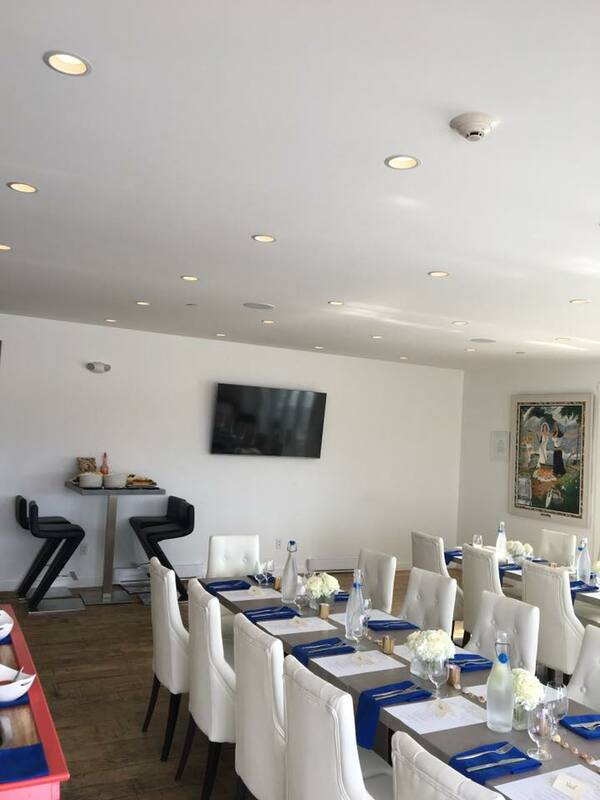 With the ability to have 150 guests upstairs and 150 guests downstairs, we are your one stop destination for an event to remember! Capacity will vary depending on your preferences and if you are looking for a seated meal, or a happy-hour vibe. 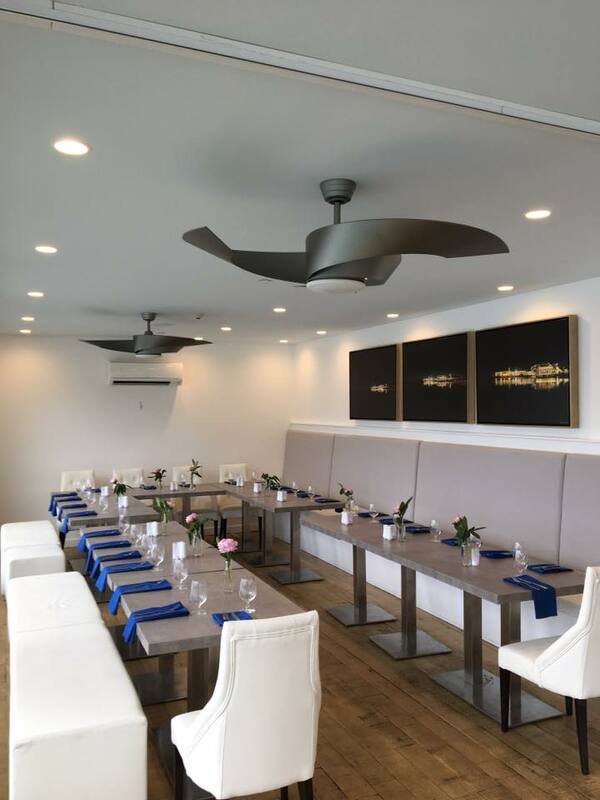 We look forward to discussing the details to create the perfect atmosphere. The interior on the second floor seats 44 guests, tables can be arranged to your liking. 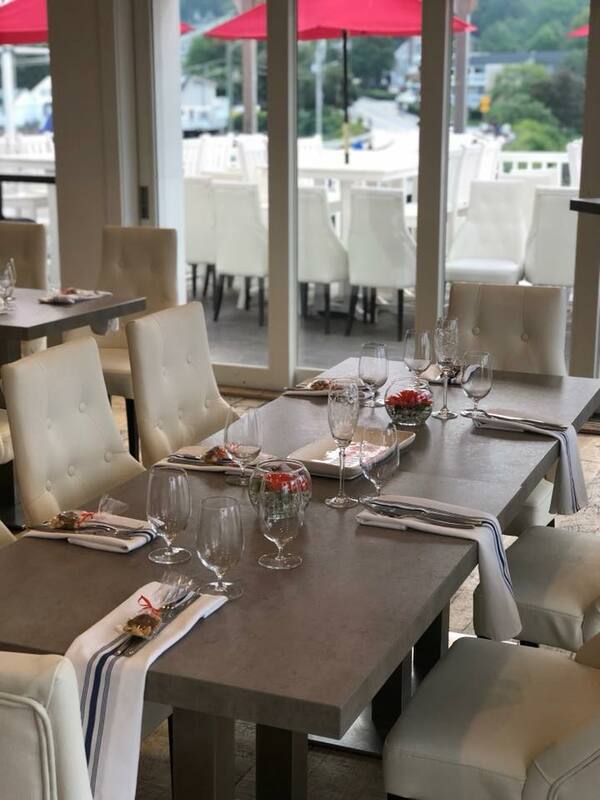 During the warmer months we open the doors to the deck to increase the size of your party to up to 100 seats. We have installed a large app friendly TV that is perfect for presentations, slideshows or other entertainment you choose for your event. We have a special area downstairs that provides privacy without sacrificing the incredible oceanview! We have installed a beautiful privacy curtain that gives the illusion of a completely separate room for you and your guests. Growing in popularity, the gathering table is the perfect place for a larger party to dine together without being too far apart to converse. It has been used for holiday meals, birthday parties and happy hour! What you use it for is completely up to you.